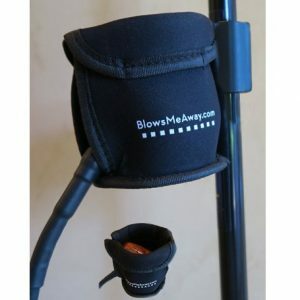 Holds BlowsMeAway Rackit on a mic stand. 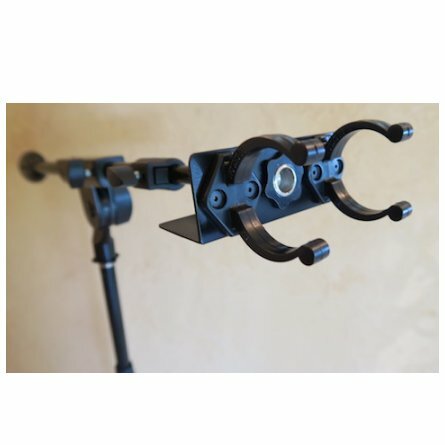 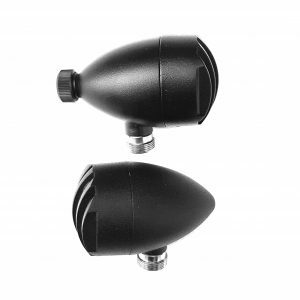 Designed to Mount the Rackit Mic to vertical or boom-style mic stands. 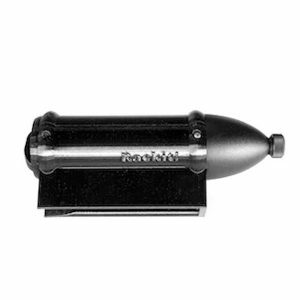 The Rackit clips easily but firmly into the mount. 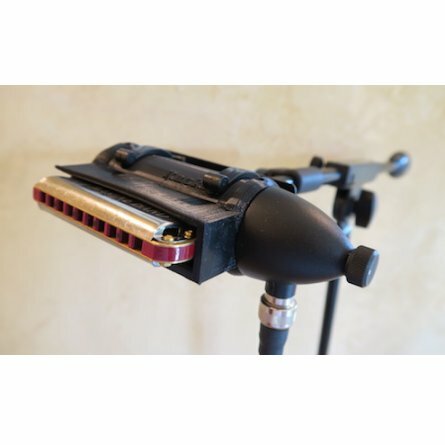 Harmonica can be adjusted +/- 10 degrees independent of stand angle. 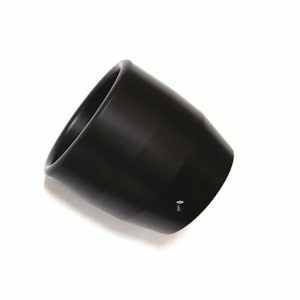 Includes mount and 2 “star” thin 5/8″-27 lock nuts.